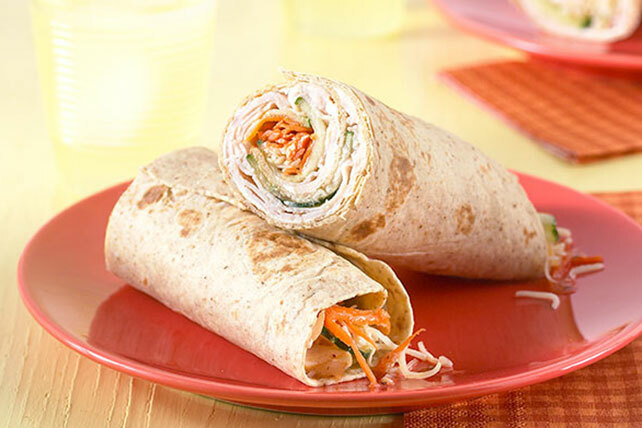 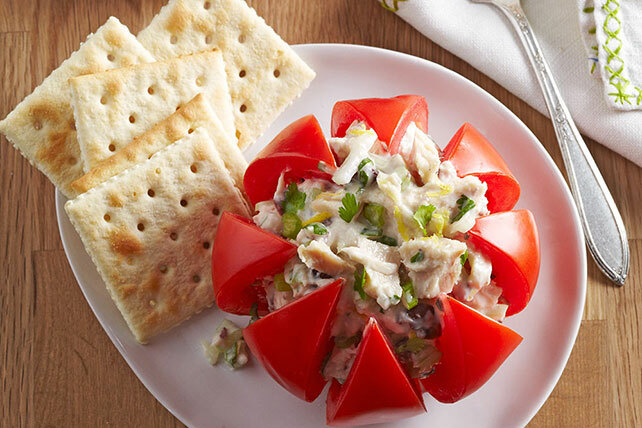 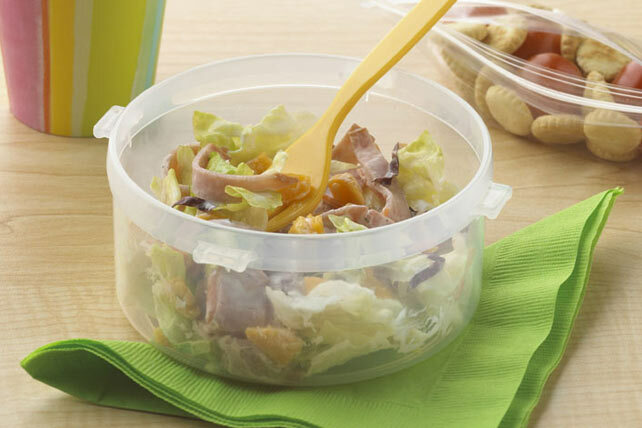 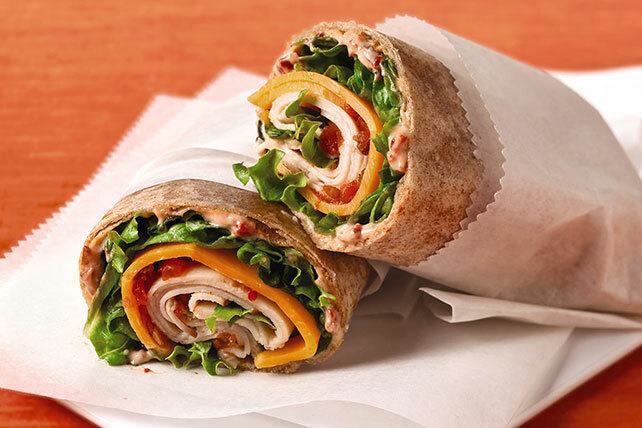 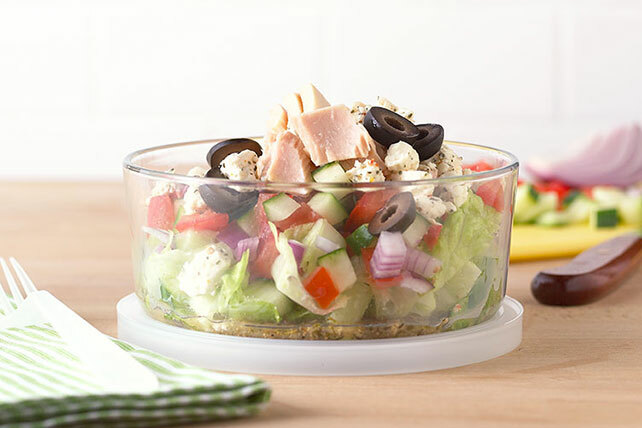 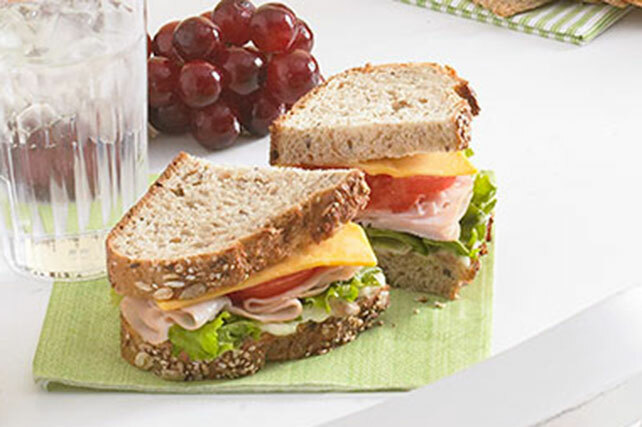 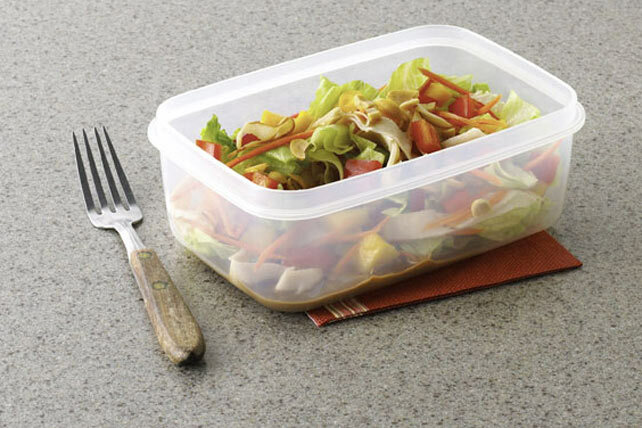 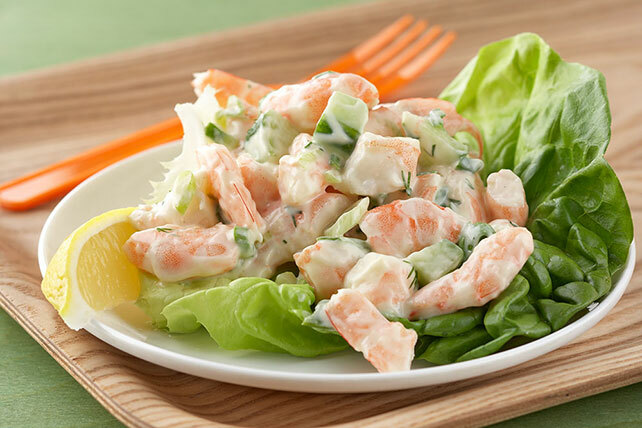 Save time with these make-ahead lunch entrees! 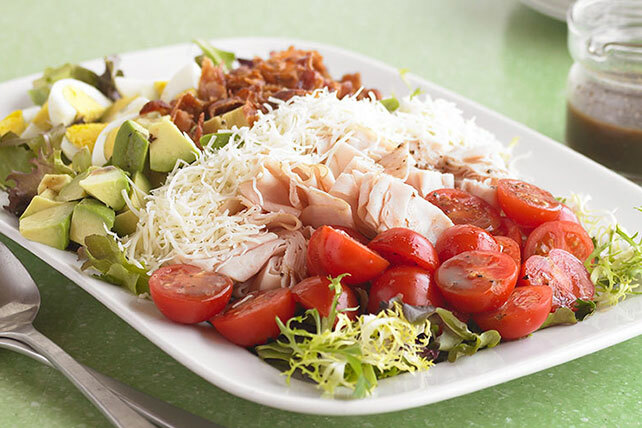 Enjoy a variety of options like Tuna-Topped Chopped Salad-to-Go, Turkey Tortilla Wrap, Classic Cob Salad, Adobo Chicken Wrap, Dilled Shrimp Salad, Sesame-Mango Chicken Salad-to-Go, and many more. 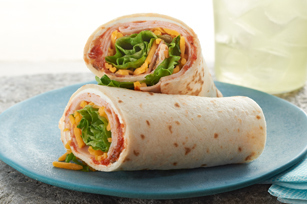 Don&apos;t stress about time in the morning before work or school, get a head start with My Food and Family and make these early in the week or the night before.